Take a look at our fantastic new range for Christmas, including picks, stems and sprays. 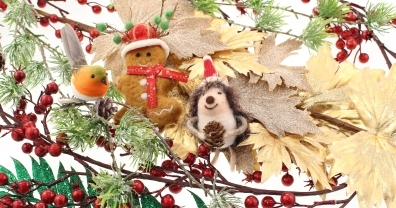 Be sure to take a look at our entire range of Flowers & Decor Wreaths & Garlands and Trees & Decorations . Please contact us if you would to place a pre-order.